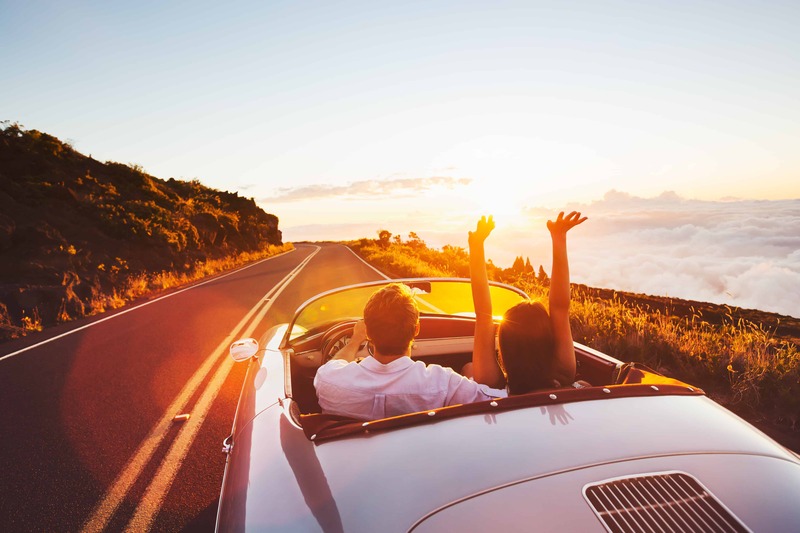 Summer is here and whether you want to hit the road and take a drive up the coast to the beach or a long cruise to the mountains, summer is a great time for a road trip! Pack the car with all the essentials: lunch, cold drinks, snacks, sunscreen and great playlist, and you and your family or friends can be on your way! Before you pull out of your driveway, read on to find out about some of the best cars (based on size, performance, mileage and cost) for that summer road trip. Whether it’s a solo trip on winding backroads, an off-grid adventure with friends or a family bonding session across state lines, there is an affordable option for any road trip. Following are some comfortable and affordable cars to help you hit the open road. This compact hatchback features good outward visibility, generous interior space and great fuel economy; a perfect choice if you are looking to hit the highway with a couple of friends. The Golf offers real space for four or five adults, with 22 cubic feet of cargo volume behind the rear seatbacks. If you need more space than a compact vehicle can offer, check out the midsize Toyota Prius. It offers roomy passenger space and road comfort, as well as unbeatable fuel economy. This is a sporty crossover vehicle that offers impressive fuel economy. It can also be equipped with a capable all-wheel drive system for mild off-road exploration and excursions. This list would not be complete without the traditional road trip vehicle for families: the minivan. For years, the minivan has provided larger families with an efficient means of traveling together, replacing the old outdated station wagon. The Honda Odyssey offers seating for up to eight, a roomy interior space and comfortable seating. If you refuse to be a part of the minivan club, but still need to haul a lot of people and cargo to faraway places, the Chevrolet Traverse is a great and stylish option. It is a comfortable and unusually spacious three-row SUV that can accommodate up to eight passengers. While not the most reasonable of the vehicles listed here, if we are talking about a road trip – at least one convertible should be included! The Miata has a lightweight body, a feisty four-cylinder engine, taut suspension and offers hours of driving fun! A two seater, it provides a great ride for a couple on an adventure! 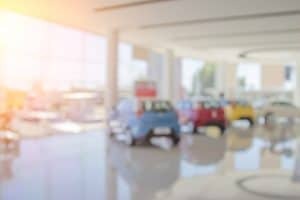 If you are planning a road trip this summer and you are looking to finance a new or used vehicle, fill out an application at CarCredit.com and get the financing you deserve.